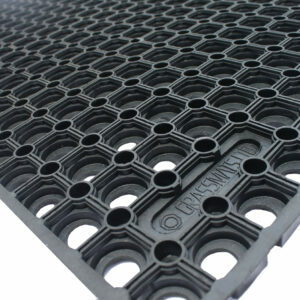 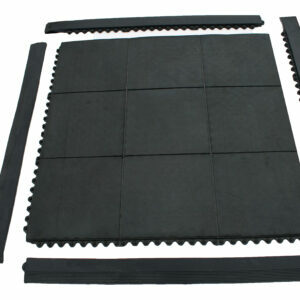 Gateway mats are suited to being put down in high traffic areas, most commonly gateways, predominantly to be used by pedestrians and/or horses. 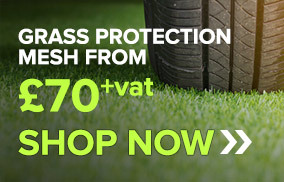 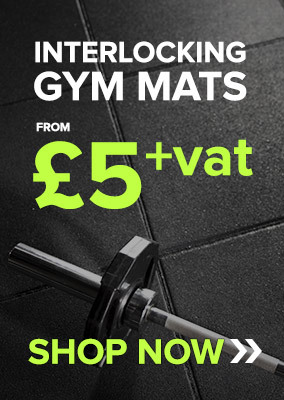 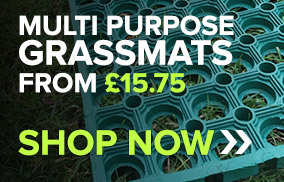 Grassmats.co.uk specialises in the sale of high quality grass mats and ground protection flooring – whether you are a small business, a large events organiser, or a homeowner, we will have the products to suit you. 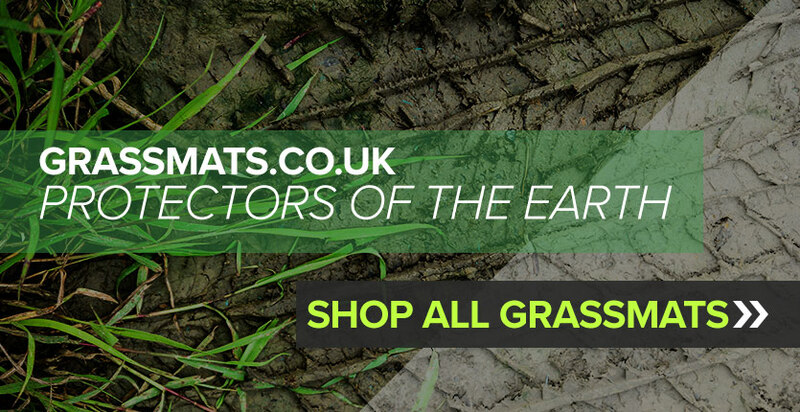 Our friendly team will always be available to provide advice and suggest grass mats that will match your exact needs and requirements. 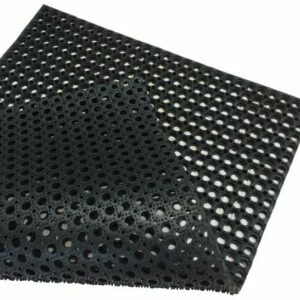 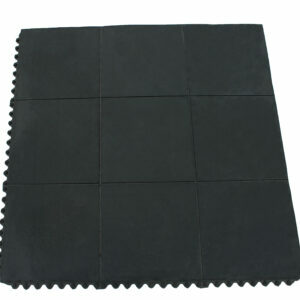 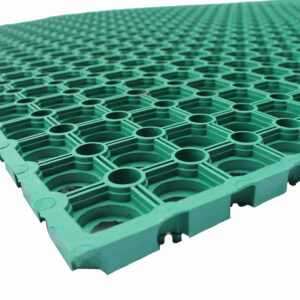 All of our rubber grass mats are manufactured to the same specification, allowing us to repeatedly deliver a product that meets strict quality standards and will continue to serve its purpose for years to come. 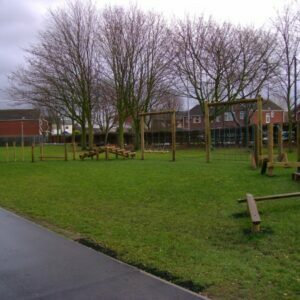 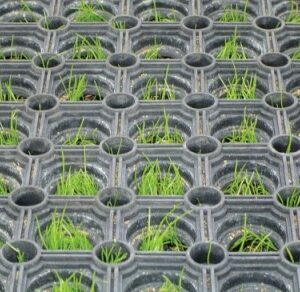 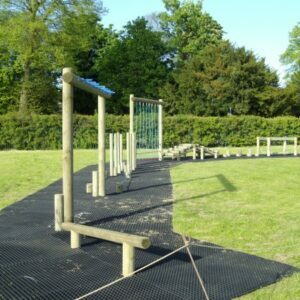 Our grass mats are an ideal solution to a variety of scenarios; from playground safety surfacing, to lawn protection, and even as an anti-slip surface behind bars or cellars. 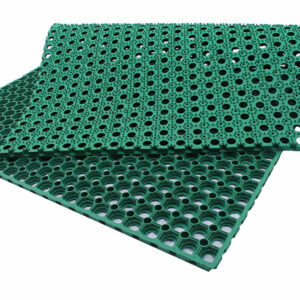 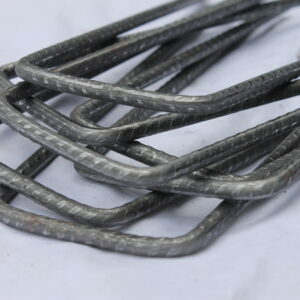 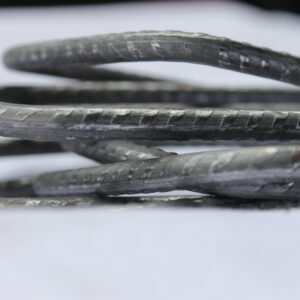 Our ground protection mesh products are manufactured using a strong and durable plastic. 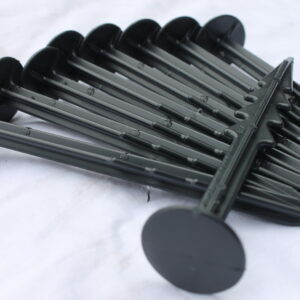 These are excellent for use in areas which are subjected to heavy pedestrian and vehicle traffic; for example at large scale field events and overflow car parks. 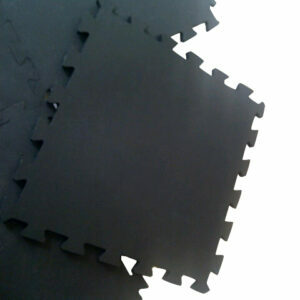 Not sure of the right solution for you?